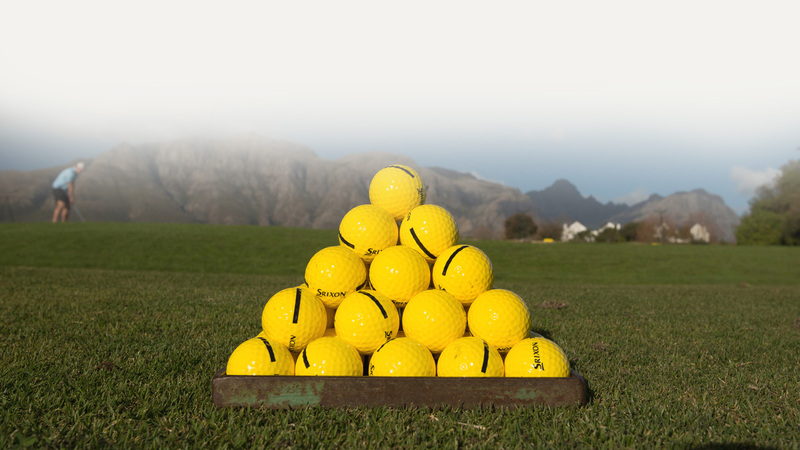 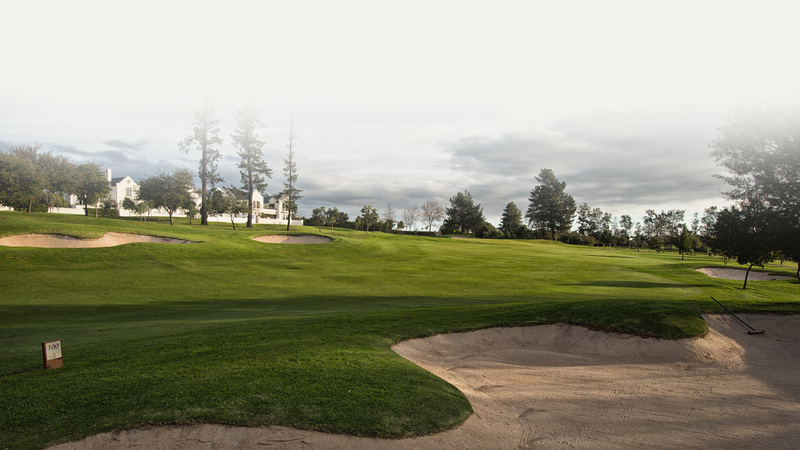 Our experienced and specialized team can tailor make the perfect 5 star golf experience for your company or group. 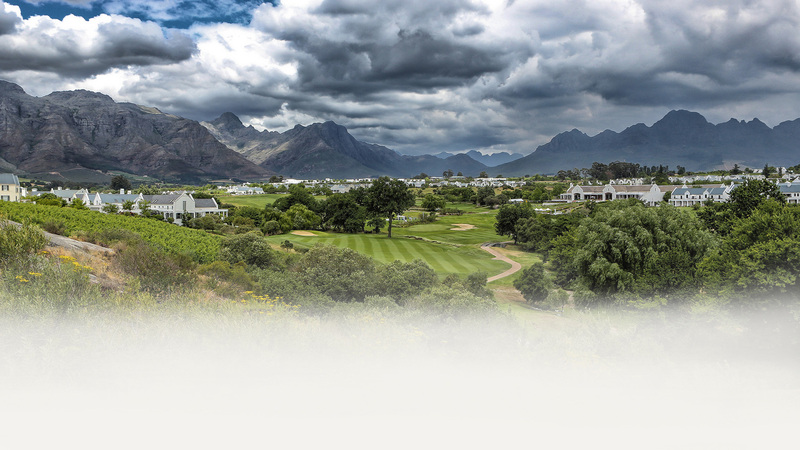 We have hosted some of the most prestige golf days for companies, fundraisers and charities. 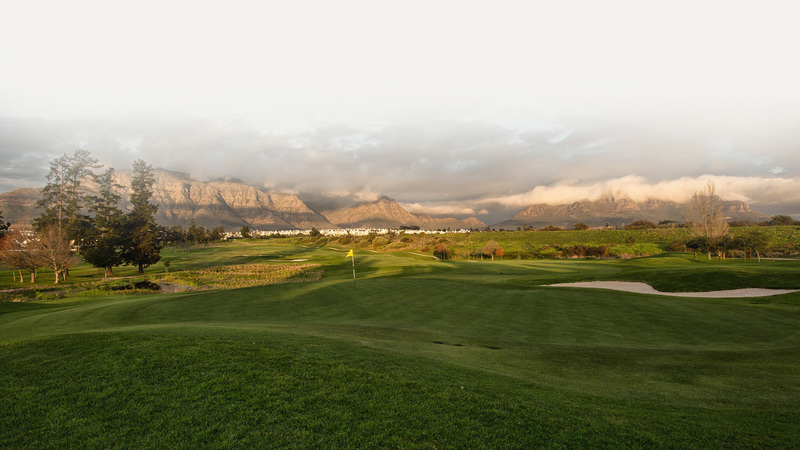 Our scenic beauty ensures an unforgettable experience, and we can take care of the whole package for you. 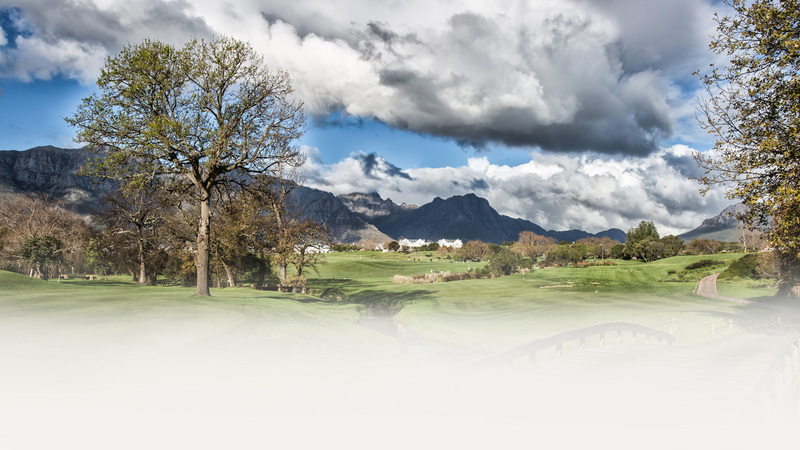 We have special rates for Charity Golf Days and Fundraisers. 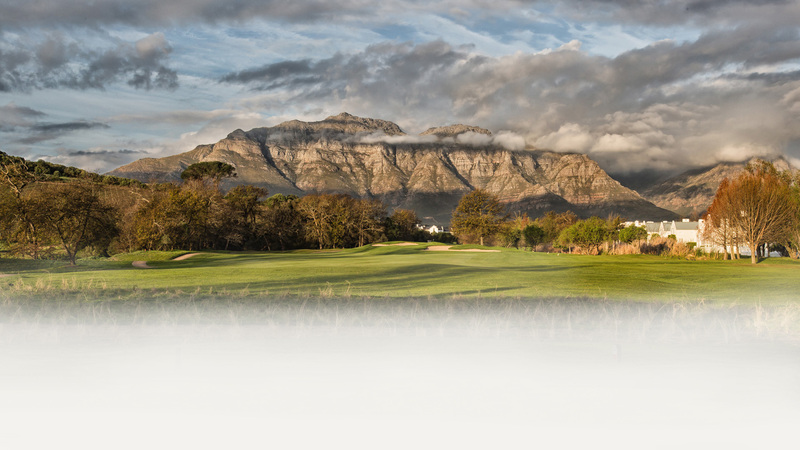 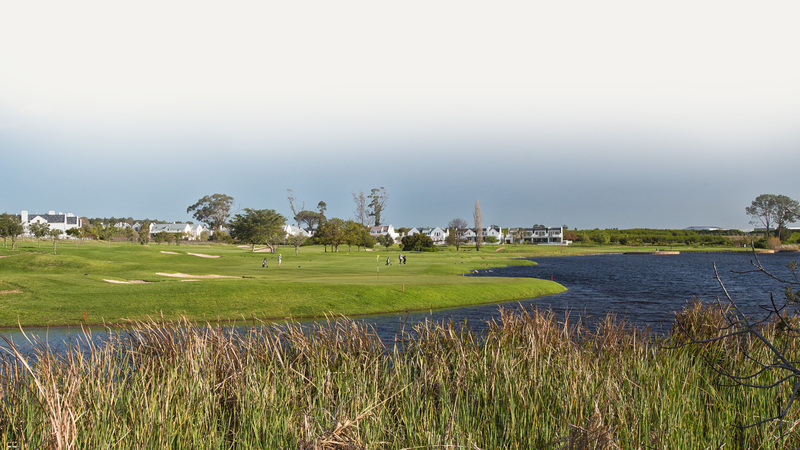 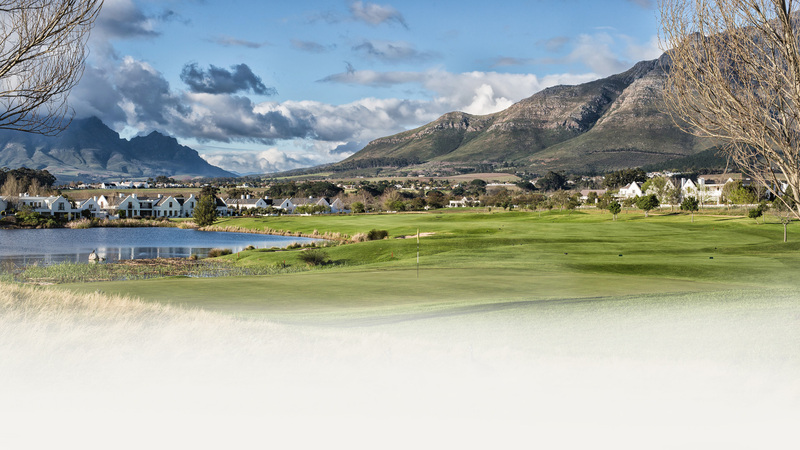 De Zalze Golf Club was selected to host the 2006 World Amateur Team Championships (Eisenhower & Espirito Santo Trophies), where the South African Ladies won for the very first time!